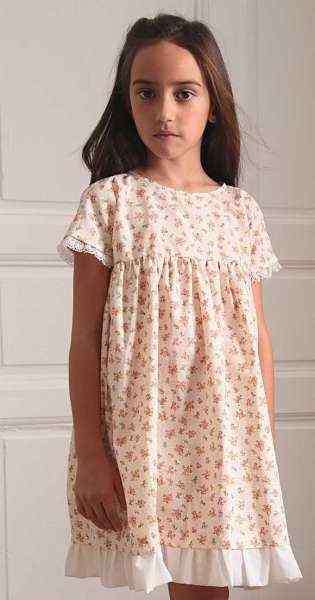 Shop Blu Pony Vintage childrens clothing for cute casual and formal vintage style girls dresses, carefully made in the USA. Blu Pony Vintage references vintage girls clothes when making these special childrens clothes. Perfect for every day and holidays! Blu Pony Vintage childrens clothing is vintage style girls apparel inspired by 1920-40 clothing. Blu Pony Vintage kids clothing is in sizes through 14, and is made in the USA in Los Angeles. Designer Bonnie Matthews references vintage clothing when designing Blu Pony Vintage kids clothes. Blu Pony Vintage girls clothes use the best fabrics and finest lace and trims. Blu Pony Vintage believes in honoring childrens innocence and keeping dresses sweet and elegant. High quality Blu Pony Vintage childrens clothing is timeless apparel made to be handed down for generations.